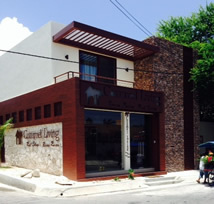 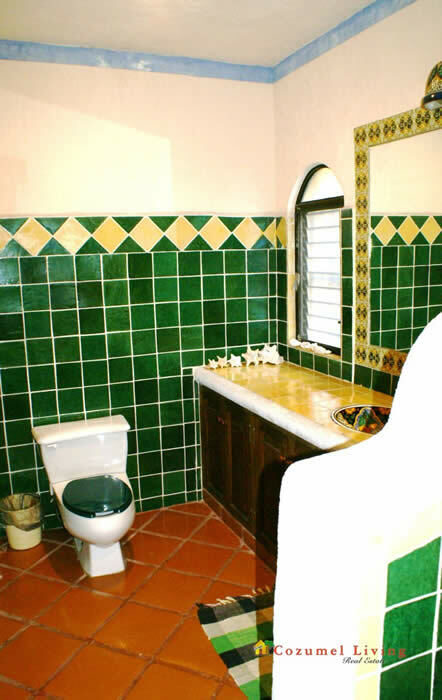 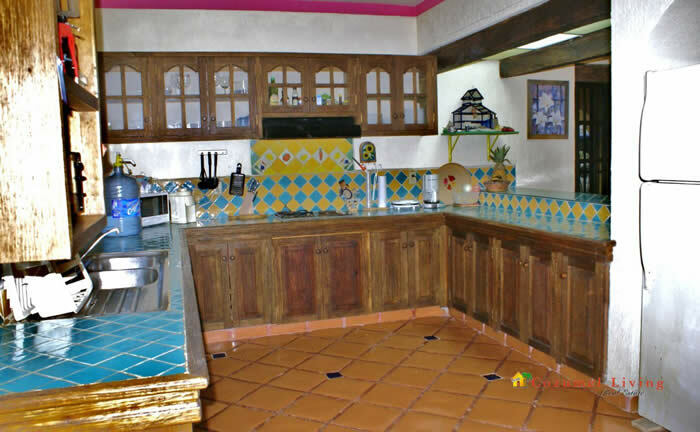 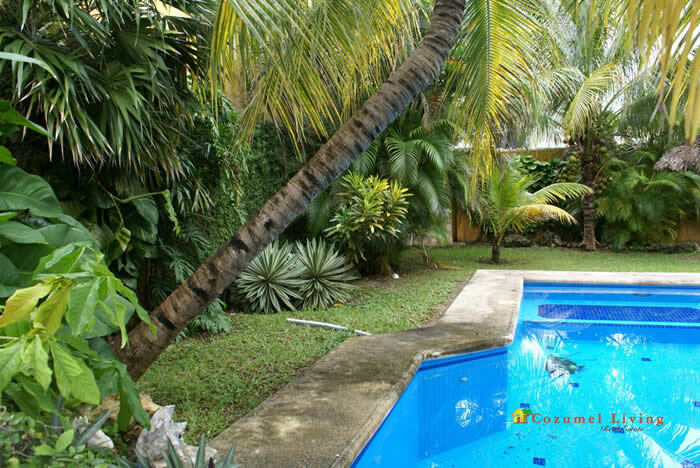 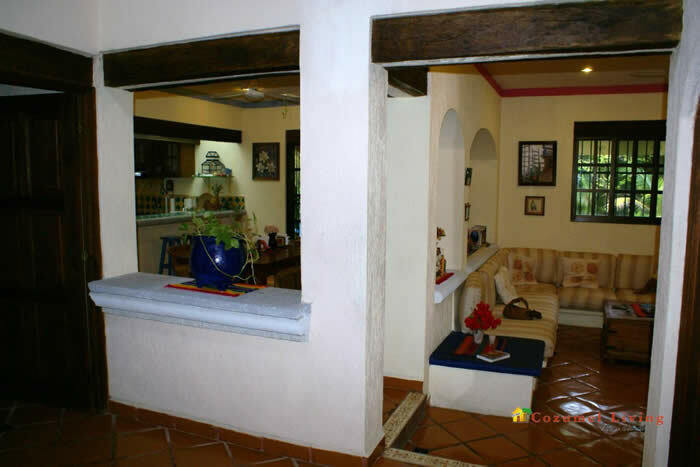 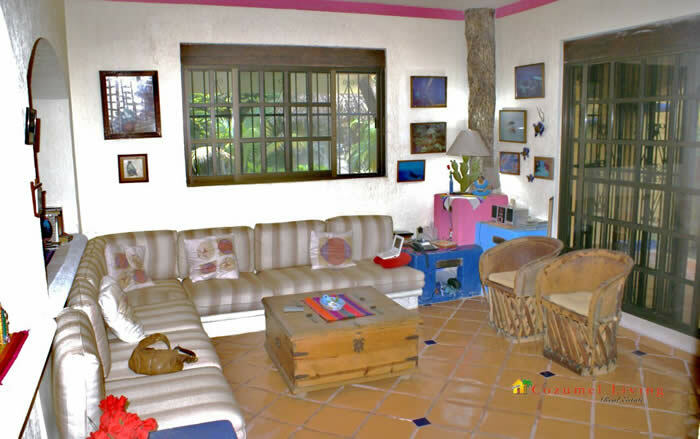 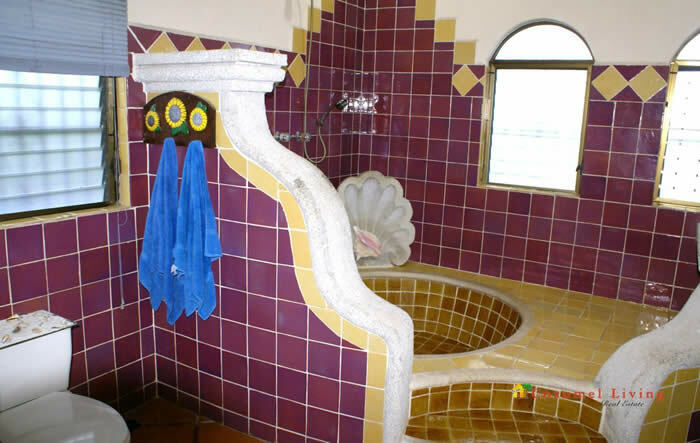 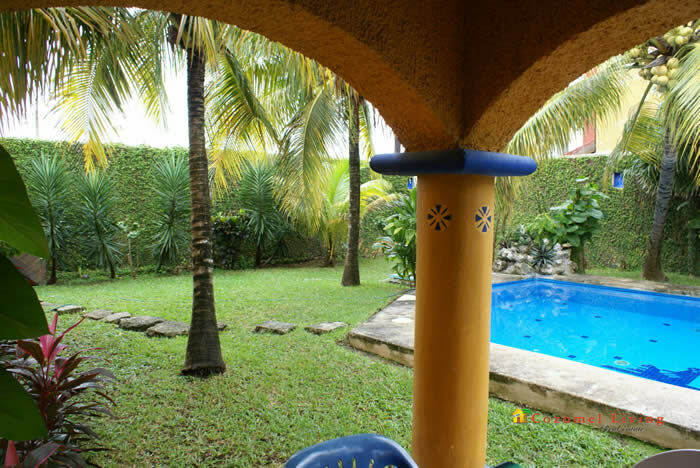 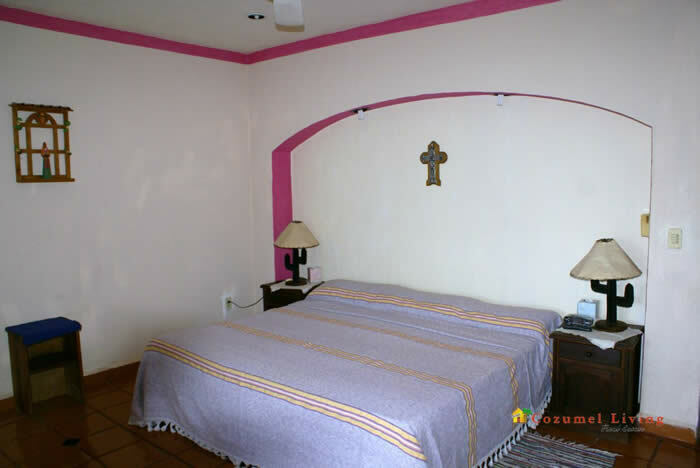 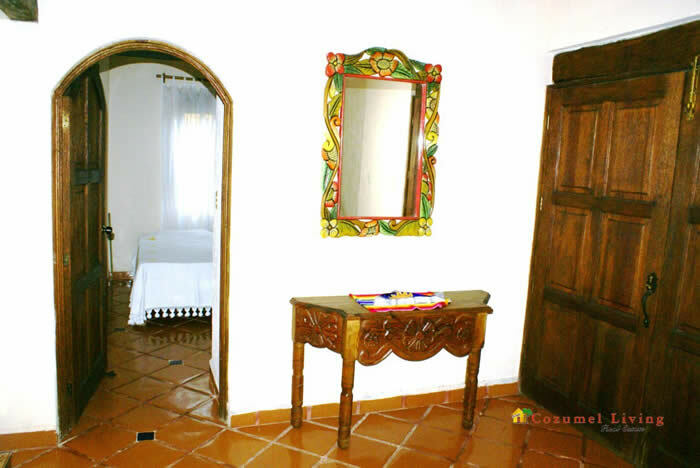 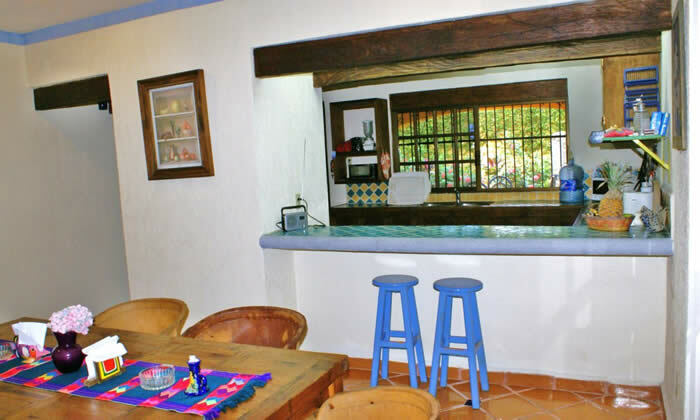 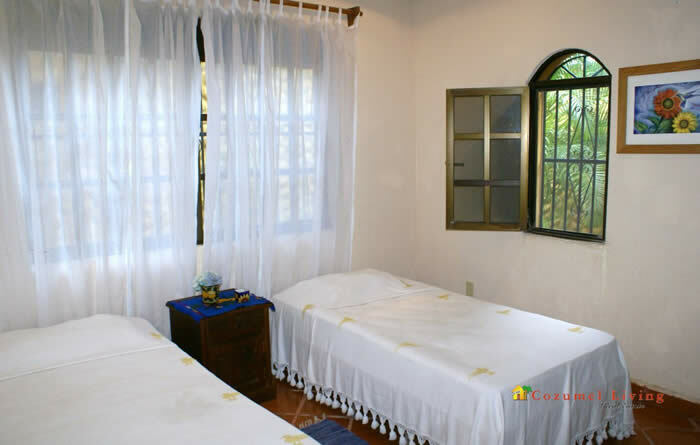 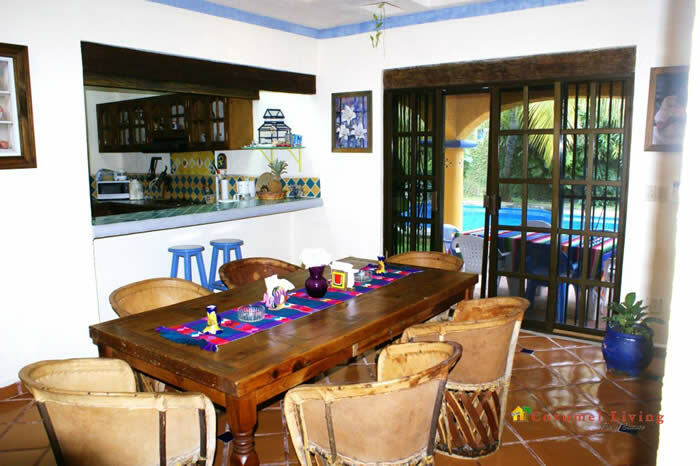 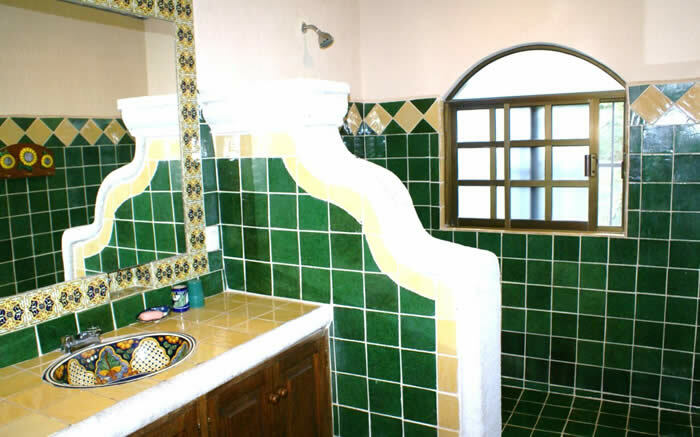 This home is a Mexican Hacienda styled dwelling that comes fully furnished. 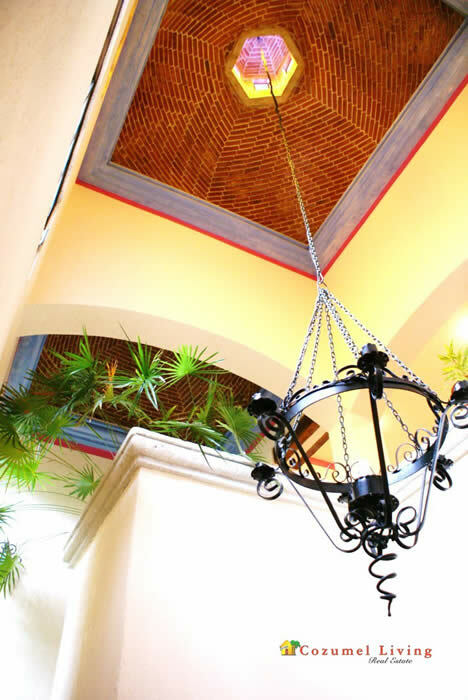 The entry way to this spacious house has a stunning 2 story cupola built of curved bricks. 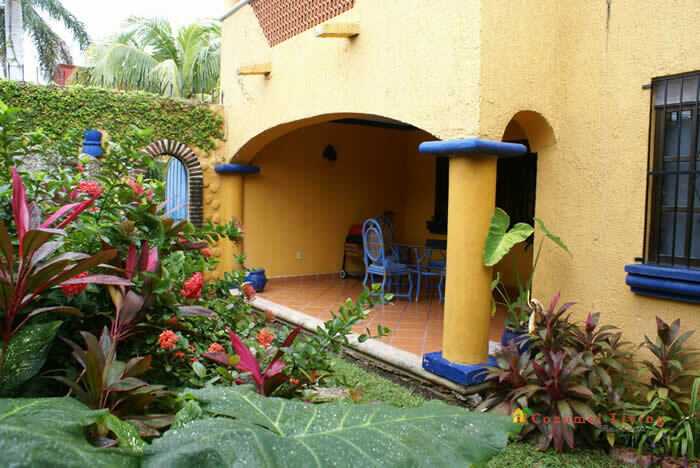 It is a four bedroom, three and a half bath home with a laundry room, a totally equipped, large, furnished kitchen, living and dining rooms plus a bonus room or studio upstairs. 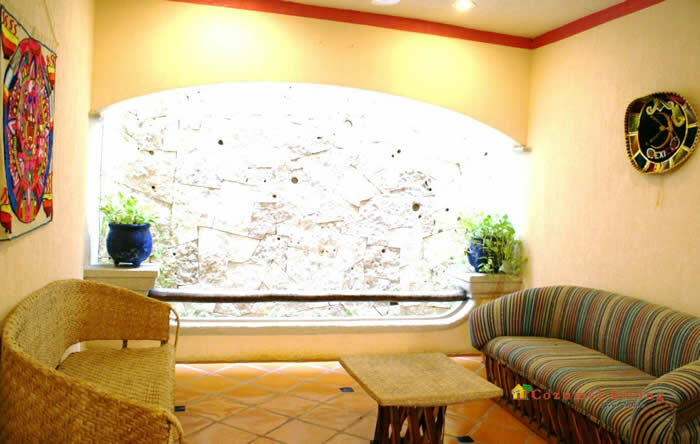 The owner will enjoy the beautiful view from the arched balconies and terraces that overlook the luxurious garden and pool area. 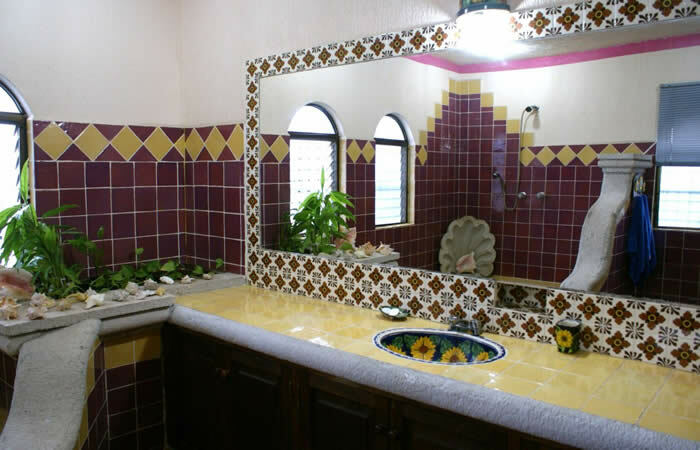 This property consists of two lots totaling 7,233.34 square feet and has a functioning well for irrigation.